There are some biggest roller coasters in the world that will pop your heart out of your stomach. If you want to have some thrill and you love adventure, then you must ride a roller coaster. It is among the most thrilling things to do in this world. There are a number of well-known rides all over the world. They reach great speed and immense heights with some frightening drops. Today, we are going to take a look at some of the biggest roller coasters in the world. They are ranked concerning their height. If you get a chance to visit New Jersey, take some time to visit the Six Flags. It is a great place for anyone to enjoy some time and offers you a ride on the tallest roller coaster all over the world. The track is 456 feet high with an amazing 418 feet drop that will take your heart out. It operates as the hydraulic launch rocket coaster and is also among the fastest coasters that you can ride. 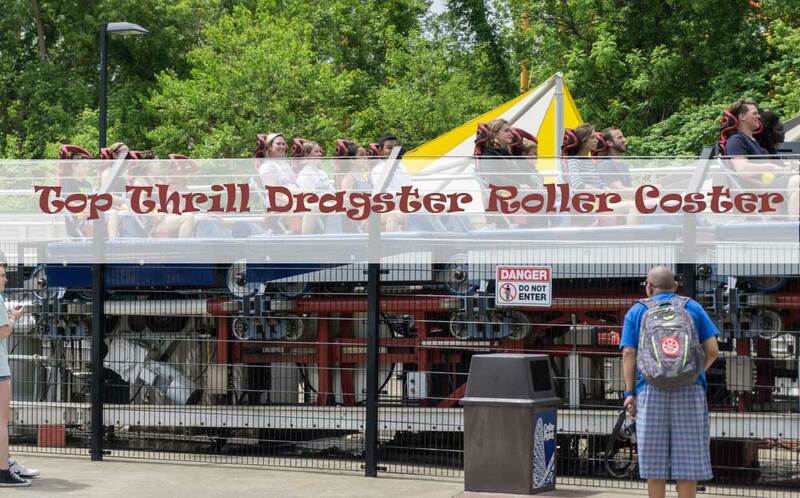 As the name suggests, the Top Thrill Dragster is a roller coaster that will provide you a lot of thrills. It is located in Cedar Point, Sandusky, Ohio, and functions as the hydraulic launch rocket coaster. The height of the track is 420 feet and features 400 feet drop. Cedar point is known for introducing record-breaking rides and this is an example of it. Located in Port Aventura Park, Salou, Tarragona, Spain, the Red Force features top-hat tower similar to Top Thrill Dragster and Kingda Ka. The roller coaster has a height of 367 feet and hits the drop of the same altitude. It is a part of Ferrari Land in the park and the fact that this coaster reaches 112 miles per hour in just 5 seconds justifies its place in this particular area. Superman Escape from Krypton is the ride that you will find in Six Flags Magic Mountain, Valencia, California. Unlike the coasters above, this one is a magnetic induction shuttle coaster with track height of 415 feet. The track features an enormous 328 feet drop. 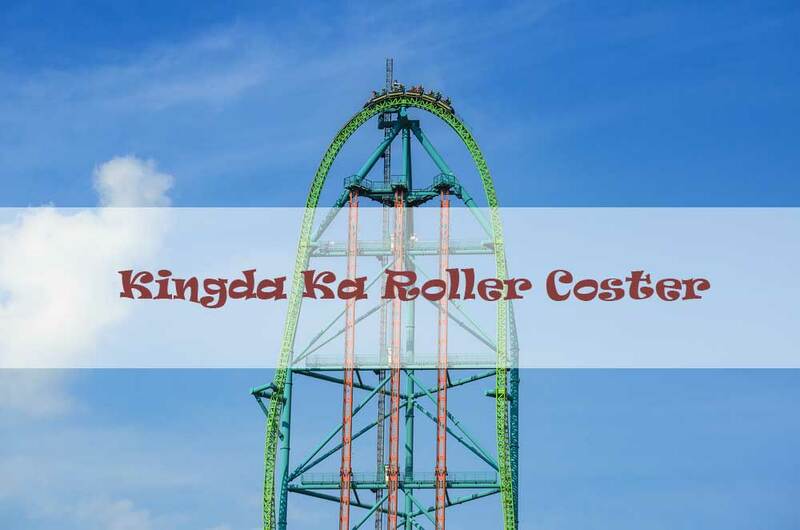 It is known to be the first coaster which offers a drop of 300+ feet and has a track height of 400+ feet. Australia is also among the countries that have plenty of theme parks and amazing points of amusement. One such point is Dreamworld, Queensland, which offers you the gigantic Tower of Terror. It is a coaster that comes with the height of 377 feet. It is also a magnetic induction shuttle coaster that uses linear synchronous motors. Similar to Superman Escape from Krypton, the ride offers you a 328 feet drop. So, these are the biggest roller coasters in the world with greatest drops. There is a record breaking roller coaster SkyScraper being built along the observation tower in SkyPlex, International Drive, Orlando. The coaster will reach the speed of 65 mph with a stunning 570 feet drop. Moreover, it will also feature inversions.